For those who think Walter White (Bryan Cranston) must have survived the “Breaking Bad” series finale in light of all this talk of a big-screen movie, think again. And in case you were wondering, Cranston says he still hasn’t seen a script for the much-discussed movie. “There’s a lot of hyperbole swirling around that whole thing,” he told Guthrie and Hoda Kotb. 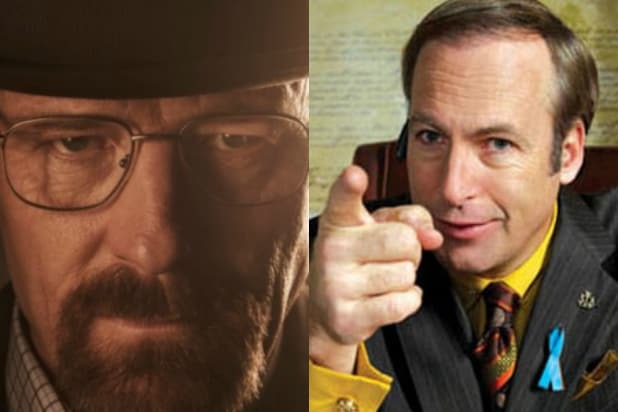 News broke last week series creator Vince Gilligan is working on a “Breaking Bad” film. A day later, Slashfilm reported that the focus will be on White’s co-conspirator, Jesse Pinkman.